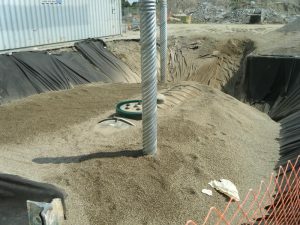 We can remove or upgrade your commercial tank to present code requirements, perform soil remediation services, Phase I-IV Environmental Site Assessments (ESA), ULC Tank Testing, Emergency generator number registration, act as a regulatory liaison and provide all other environmental consulting services. 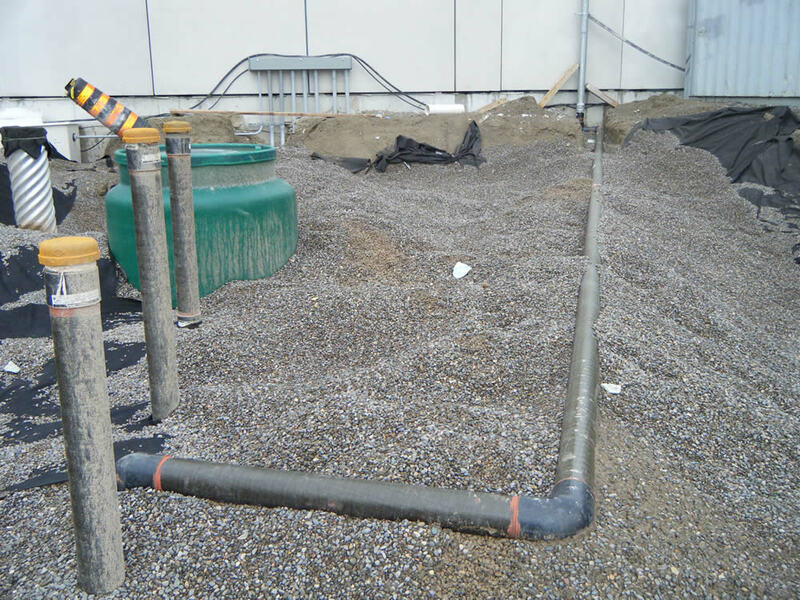 A site survey is performed to note all service locates. Then, a detailed quotation will be provided to the customer. 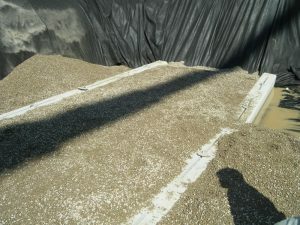 Upon approval, a date is scheduled to remove the tank (weather permitting). 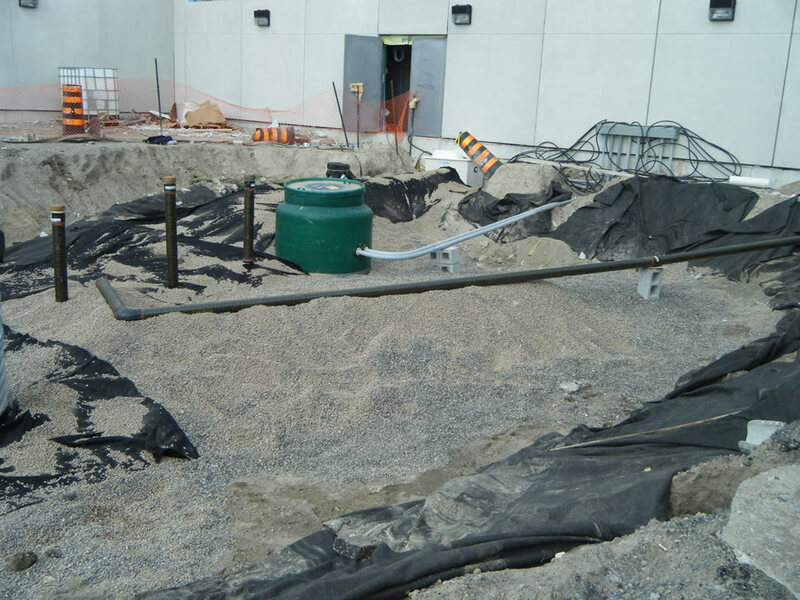 Prior to Waterline removing any underground storage tank, any decorative work will be carefully removed away from the tank area (ie: pavers, patio stones, decking, etc). Any soil that is usable is set aside for reuse. Any remaining liquids or sludges are removed from the tank and piping system and is disposed of as per the Ministry of Environment. 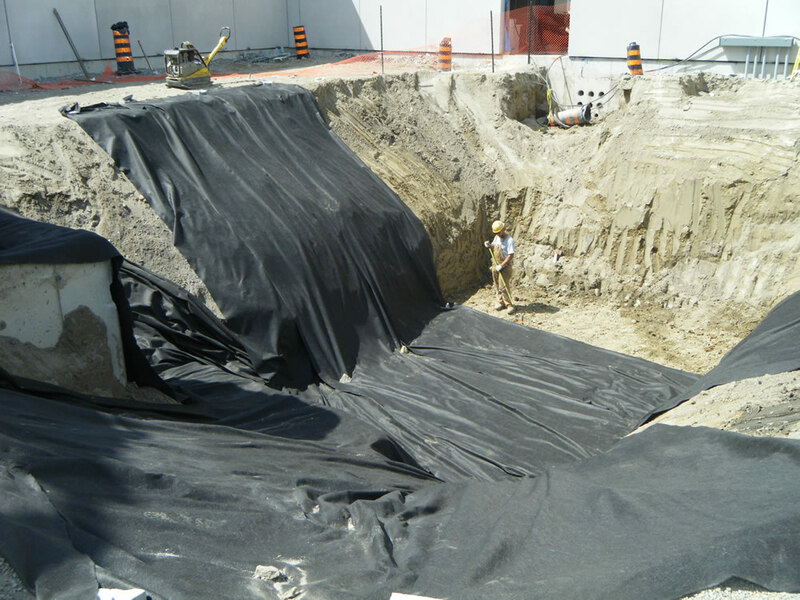 Extreme care is utilized when excavating and removing the underground storage tank so that there is no spillage. Tanks are emptied with a vacuum truck to ensure there is zero liquid or sludge in the tank prior to its removal. 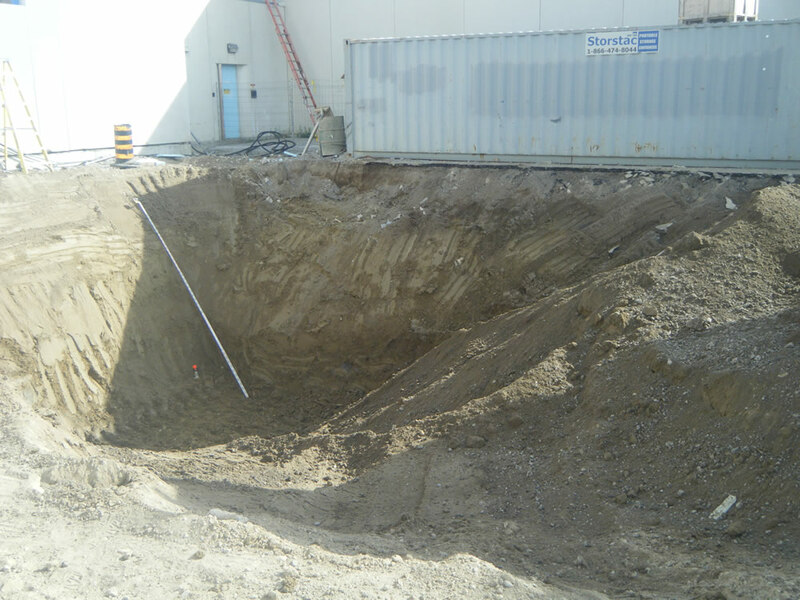 A Hydrogeologist will be on site to take soil samples, which are forwarded to an independent laboratory for analysis. Typically, results are known within 24-48 hours and a fully detailed, signed report will be provided to the owner. Our professional geoscientist ensures that all relevant soil analysis and reports are completed and submitted in a timely fashion. The excavation of the tank is completed with a backhoe or excavator; in situations where it is not possible to use such a method, hand excavation may be required. The tank is then removed to a registered recycler. All other equipment used in conjunction with the underground storage system is also removed (pumps, wiring, piping, etc). The site is then backfilled and restored to its pre-excavation status. 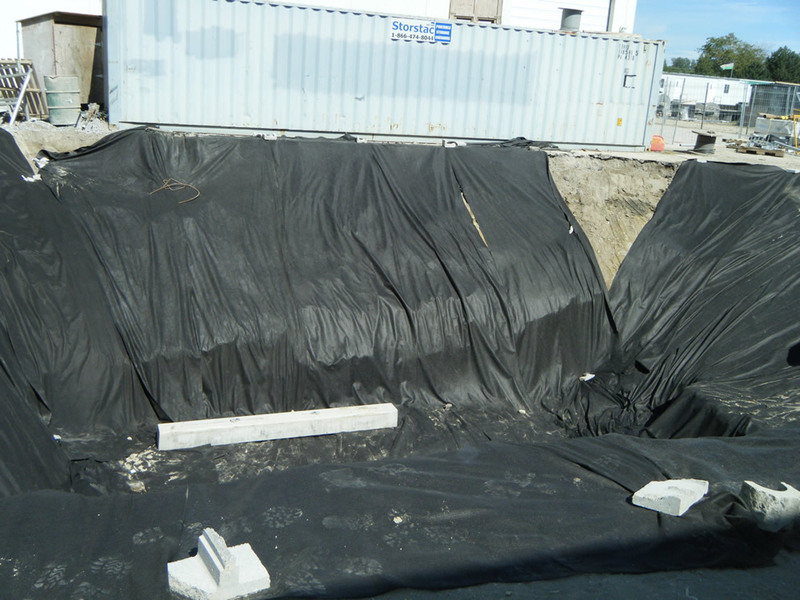 Phase I: Initial site assessment that will "red flag" environmental issues. Reviews the property use back to Crown land. Phase II: Detailed Site Assessment involving site sampling and analysis to investigate the presence of environmental concerns. As of October 2004, both Phase I & II are required on all gas stations and dry cleaners involved in a change of status such as a sale, re-financing or insurance requirements. 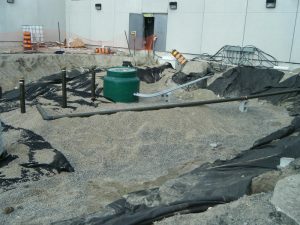 Phase III: Site restoration, if contaminated. 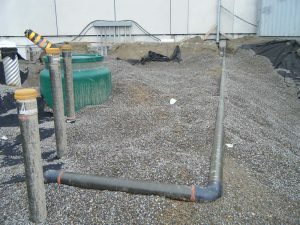 Remediation is undertaken to remedy the property to M.O.E. & E. code. Phase IV: Record of site condition. 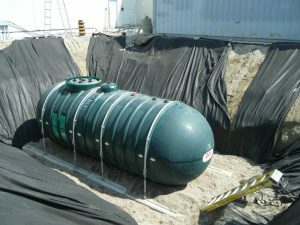 Browse through photos of our completed commercial and industrial tank removals!